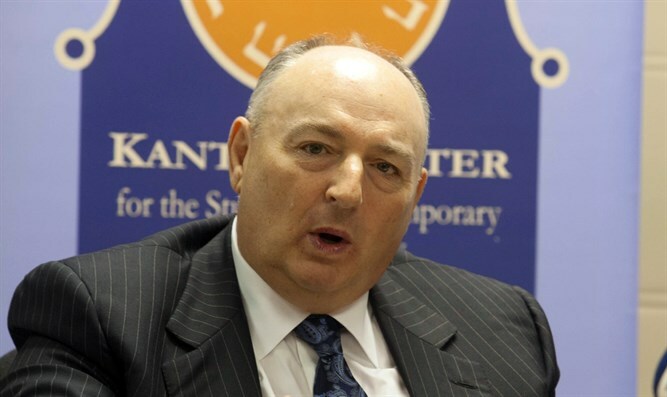 European Jewish Congress President, Dr. Moshe Kantor responds to CST report on UK anti-Semitic incidents in 2016. "It is a very worrying phenomenon that anti-Semitism appears to be on the rise across Europe, and the UK is no different. These results demonstrate clearly that anti-Semitism requires no outside factors and without strong action by authorities will continue to grow. We hope the fact that the UK has officially adopted a definition of anti-Semitism will mean that perpetrators will no longer act with immunity or impunity." The number of anti-Semitic incidents in Britain rose by more than a third to record levels in 2016, according to data released Wednesday by the Community Security Trust (CST), which monitors anti-Semitic incidents and provides security to Jewish communities. The group recorded 1,309 eruptions of anti-Jewish hatered last year, compared with 960 in 2015, a rise of 36%, according to a report in the Guardian. The previous record number of incidents was in 2014, when 1,182 were recorded.